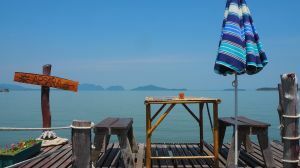 The main question that a lot of people aspiring to live a nomadic lifestyle ask is how to generate sustainable income independent of location. Here are seven top methods that have worked for most people. Though one of the best methods, the risks involved are very high. You must get accustomed to forex trading in order to make sustainable revenue sources. Think of learning from an expert and reading top blogs such as Investopedia. You should also consider operating a forex demo account before starting to trade with personal cash. For people who have some working capital, the passive investment is a great option to generate good returns. Consider putting the cash in high-end bonds or buy-to-let portfolios. If you have a job that allows you to operate remotely, it is possible to travel and live independent of location. However, you are still attached to the current job which can have a lot of impacts on your operations. 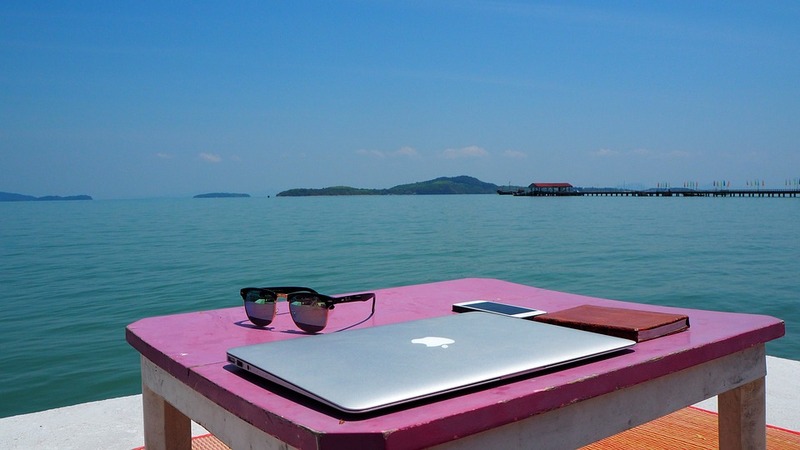 The emergence of top sites has made a lot of people prefer working remotely. Because they are easy to use, people find it easy to get regular work by running a profile and building trust with clients. The amount of money that one can earn is very little compared to other methods such as forex trading. It requires you to get down to business and work on every project. For example, if you write content, you have to pen every word. For others, whether in graphic design, website design, and other areas, one has to get directly involved. To start earning in freelancing, you need to identify a website of choice, register, and build a personal profile. After adding required documents such as academic qualifications and name, you can start taking low-paying tasks. Then, start taking more expensive orders after building trust with clients. Starting a business is a great idea because you are in full control. Besides, you can dispose of the business to generate income. To keep these risks low, consider taking a debt to test if everything goes on well. After sometime, you can scale up with personal capital as profits become imminent. For those people who already have operating business, it might be advisable to consider running them remotely. Depending on your situation and whether you consider going back home, it is advisable to keep the business on. Though volunteering and training have for years attracted a lot of people, their payments are very poor. In most of the cases, volunteers go to specific institutions, schools, or other companies to work while getting paid some upkeep. Because the returns involved are very low and not sustainable, we did not find it okay to compare this option with others. Living as nomadic lifestyle gives people a unique sense of freedom because they can stay and enjoy any part of the world. From the outlined options, it is possible to operate independent of location, keep the taxes low, and enjoy the fullness of life. Though some options often appear simplistic, many are the people who find them really difficult to apply. Do not get stuck on the way. Simply contact us for help to come up with an appropriate plan for a successful nomadic lifestyle.